So you’ve gone and done it. You have a yard. You have a driveway. You have a real house. You’re no longer restricted to the confines of an apartment unit—or a landlord. Now, what do you do? With homeownership comes real responsibility: to keep the lawn mown, the roof physically over your head, and your friends entertained. If you’ve just closed escrow, this list of first-house essentials will help to make homeownership a breeze. Have a friend who just purchased a new home? Consider this your housewarming gift guide! If you haven’t already accumulated a collection of tools, a starter kit, available at every major hardware store, is a great buy. 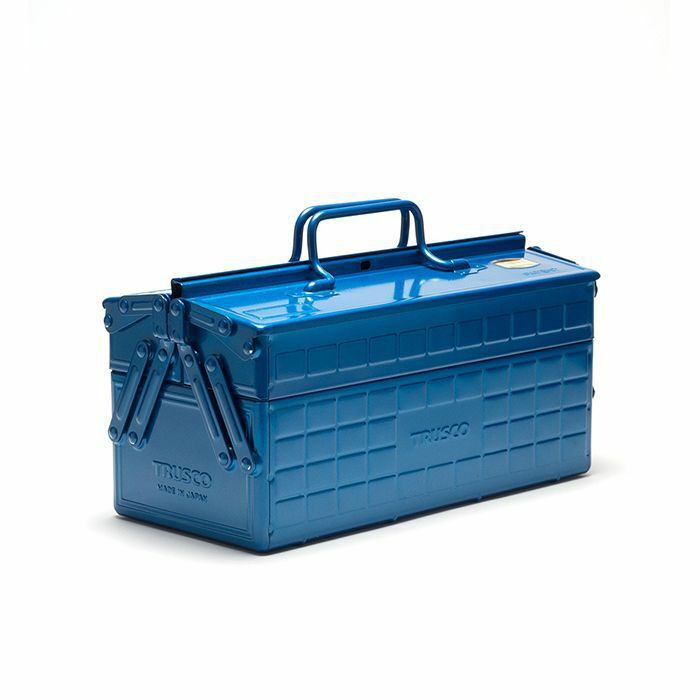 Purchase a sturdy tool box that will last for years and add in more unusual tools as you need them. Hello neighborhood, I’m here! A fresh new doormat is the first step to amping up your curb appeal. 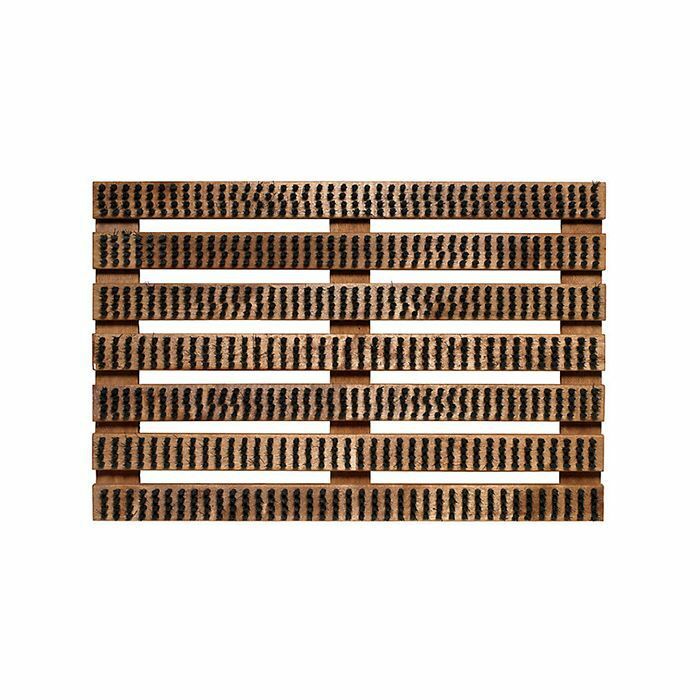 Whether you go the traditional route with your monogram or something more modern with sleek lines and bristles, there’s a mat for every style. Knock, knock! Who’s there? You are your chic new door are. 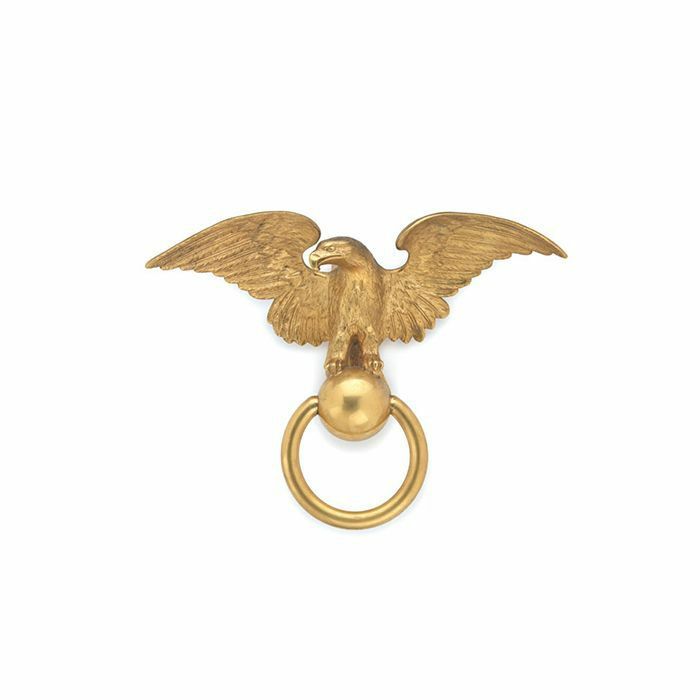 Whether you paint your front door a subdued color like black or navy or go bold with orange or teal, a sophisticated knocker is always the finishing touch. Your roomy new home likely has plenty of countertop for a proper cutting or carving board. And now that you have a proper dining room, you’re likely to host a Thanksgiving dinner or two. 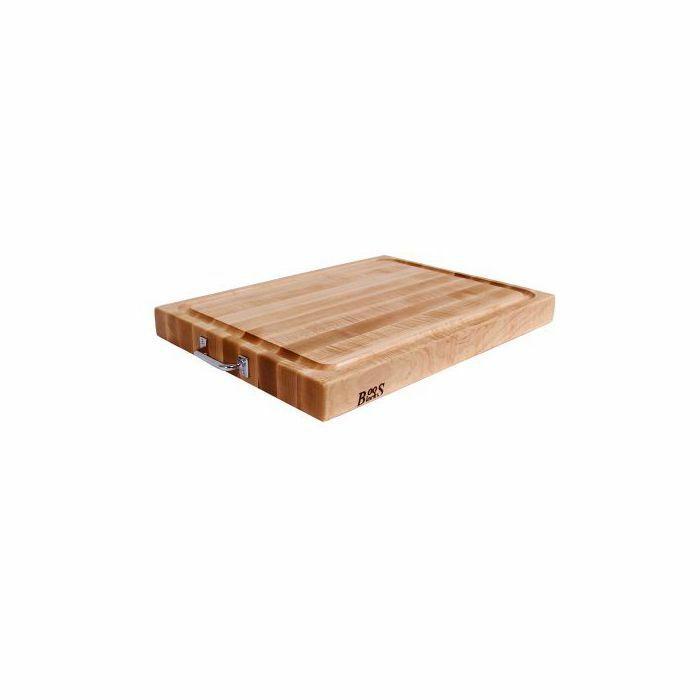 Pony up and bring home a big board for your future culinary adventures. It’s a given that you should have purchased fire insurance for your new home. But let’s hope you don’t have to use it. 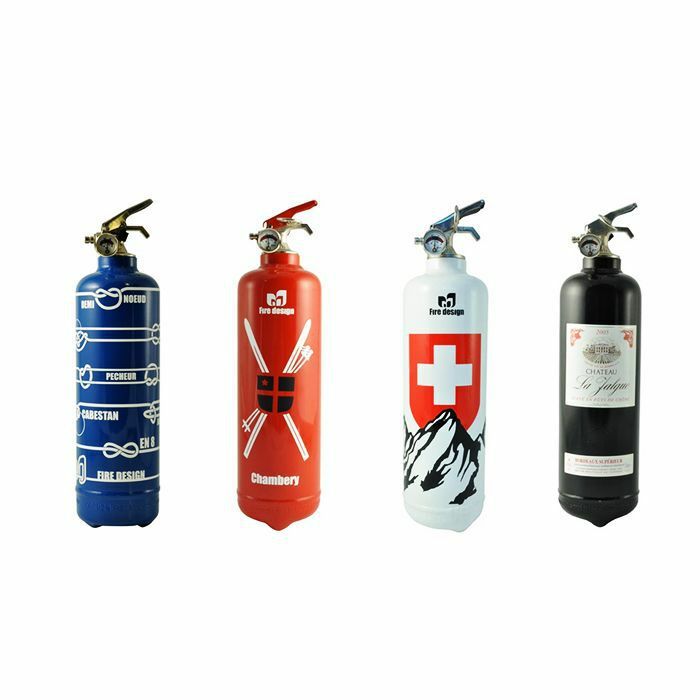 Keep a fire extinguisher on hand for when those chocolate chip cookies get of hand. These ones from France are so good looking you may actually want to display them! 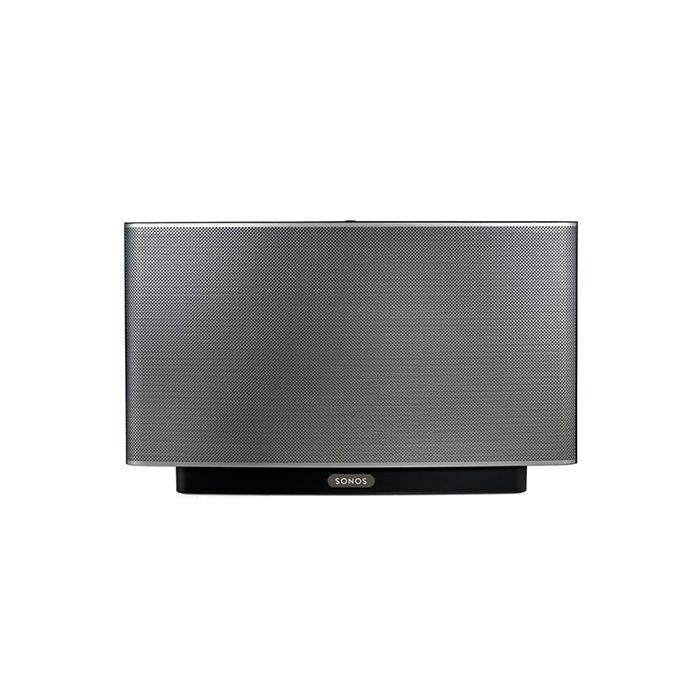 Every great house should have a great sound system, with multiple, connected speakers throughout your entertaining rooms. Read our guide to how to set up your sound system—a speaker like this one is just one of several components you’ll need. Now that you have a real house, watering your plants with plastic water bottles or measuring cups is no longer acceptable—especially if you have a garden and landscaping. 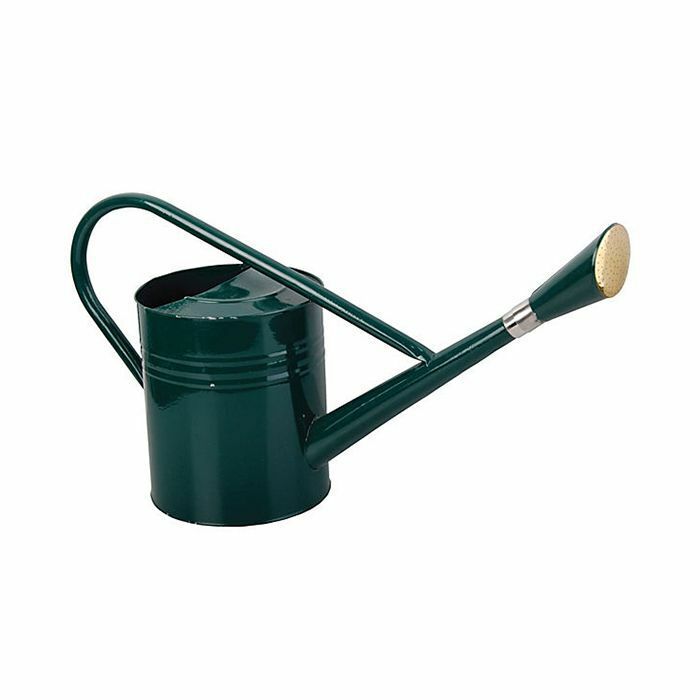 Get yourself a watering can and watch that garden grow. 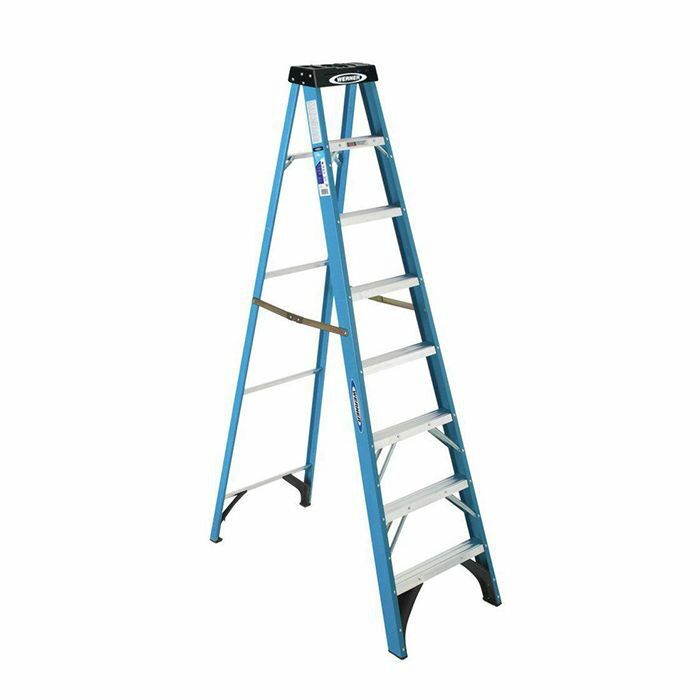 From changing light bulbs to storing things in your pantry to replacing the shingles on your roof, a step ladder, preferably extendable, will come in handy countless times over the span of your homeownership. Just remember to have a spotter if you’re not comfortable on it yet! 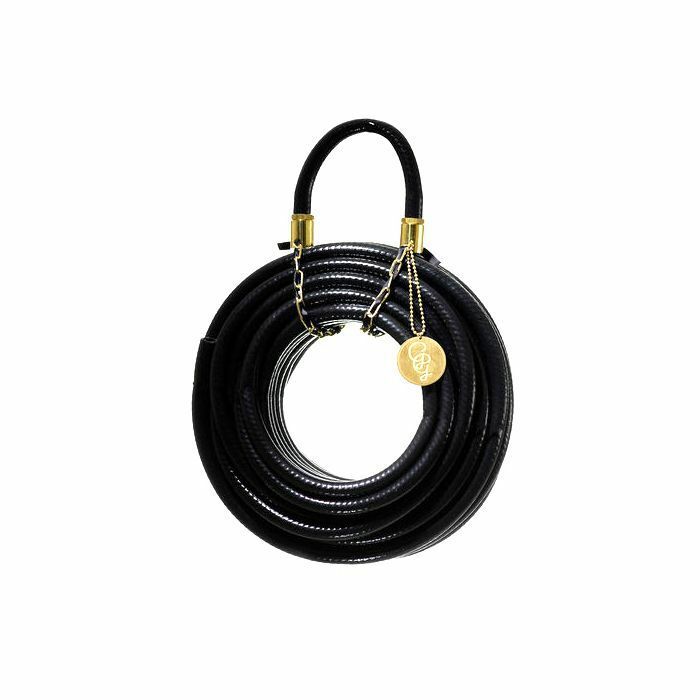 A hose is useful for all manner of household tasks, like washing your car, watering your garden, spraying down your walkway, or even setting up a slip ‘n’ slide! You’ll be a proud owner of this one. What other essentials do you recommend for a first-time homeowner? Share your thoughts in the comments below.